diversity & inclusion in creative maker spaces. *You will need to RSVP, thank you. We hope you will be able to join us this summer for an afternoon of conversation and stories, a chance to connect with old friends and meet new ones, time to be together in the beautiful and historic Providence Athenaeum. GAYE GLASSPIE of GG Made It. Gaye has a passion for the color orange, makes fabulous enamel pins that celebrate all things knitterly, and is a fierce advocate for self-appreciation, love, and finding the joy in every little moment. BRANDI CHEYENNE HARPER is a self taught knitwear designer specializing in natural handmade goods. She launched her brand, purlBknit, in 2012 with her ready made line of original knitwear. MINDY TSONAS is an Expressive Arts Teacher, Embodiment Artist and Embody Love Movement Facilitator + Trainer. 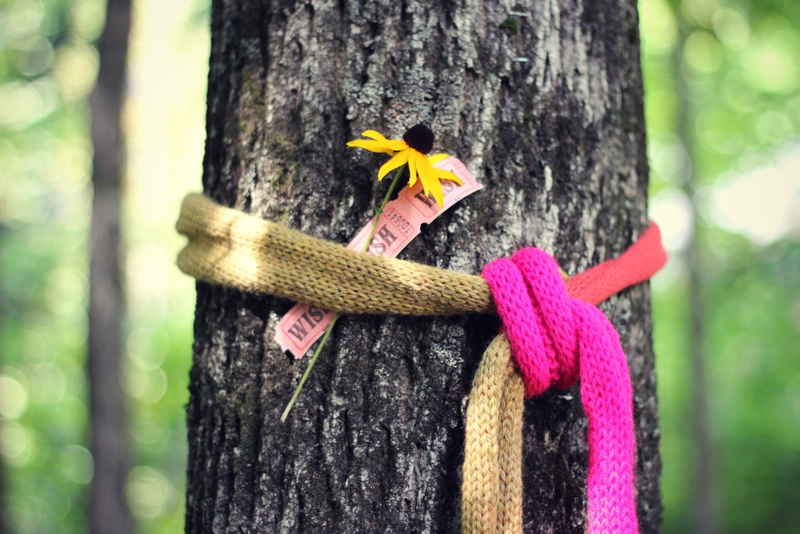 DIANE IVEY is the founder of Lady Dye Yarns, an indie yarn company based in Jamaica Plain. 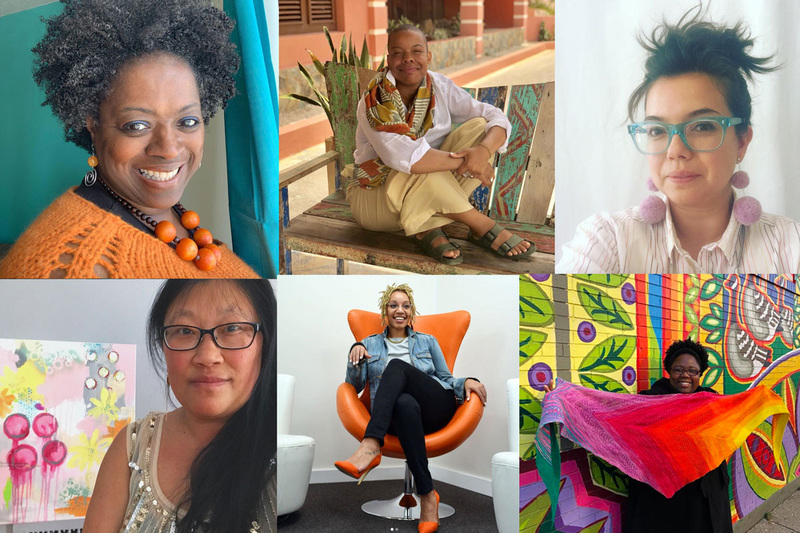 Diane has been blogging about inclusivity in the fiber arts industry for many years :: The Lack of Diversity in the Yarn Industry. MICHELLE VITALE is a holistic therapist born and raised in Venezuela who also leads workshops on diversity and inclusion for The Equality Works Group (UK). She is the panel host and moderator for this discussion. What is “Stitched Together” all about? Together with Virginia Johnson, owner of Gather Here, we are hosting an event to help people meet in real life to share stories and best practices about how to improve and expand the representation of BIPOC and LGBTQ creatives and makers at Squam and other creative maker spaces. Our hope is that this event will continue the much needed conversation of diversity and inclusion in the creative world — in person, face-to-face — where stories can be shared, healing and support offered, and paths forward can be discussed and put into action. …we’ve included some suggested resources for you here. Of course, there are many, many other resources beyond the short list below, and we encourage you to do some of your own research before the event. Whatever your race, gender, sexual orientation, religion, ability, size or age is, we would love to have you join us! This event is designed to be a safe space for all. We are gathering to celebrate the beauty and richness of this diverse world. You are welcome here.